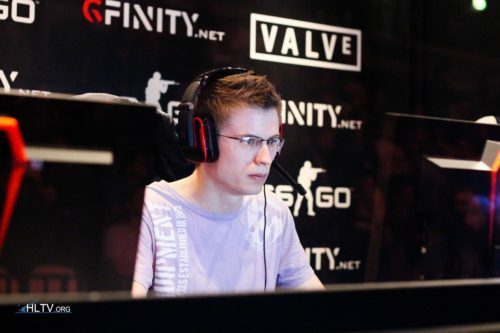 Outlaws have announced that they have bolstered their squad with the additions of Ivan "Rock1nG" Stratiev and Georgi "SHiPZ" Grigorov, while Cvetelin "CeRq" Dimitrov is set to leave the team. Ivan "Rock1nG" Stratiev returns to Outlaws just two weeks after announcing that he was seeking pastures new following his teammates' decision to bench him. 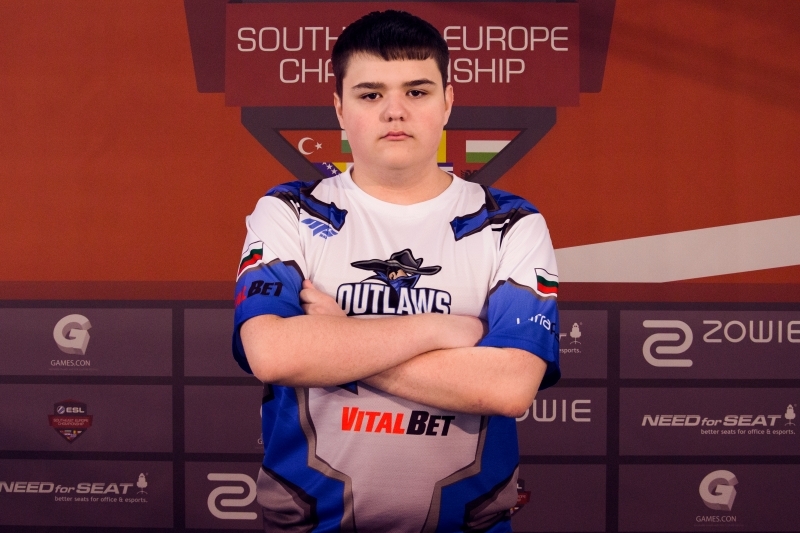 Georgi "SHiPZ" Grigorov, who burst onto the competitive scene in Bpro, had been strongly tipped to join Outlaws after playing for the team in the recent European online qualifier for ESL One New York, in which the Bulgarians lost out to eventual winners PRIDE in the semi-final stage. The 17-year-old joins the team on a trial basis, stepping into the shoes of Tsvetelin "CeRq" Dimitrov, who has been benched "for an indefinite period of time" amid rumours that the player is on the verge of moving to North America to pursue his career. "Having been part of Outlaws for about a year, CeRq has proved his valuable role in the team and is ready to open a new chapter in his career with our support," said Outlaws team manager Lachezar Lazarov. SHiPZ IS A SCAMMER hltv.org/forums/threads/1551595/outlaws-..
You only got BOT Fox who fell FLAT in the bloody major quals vs LUL Squadron lmao, no scene whatsoever for poortugal. Football is boring af, I'd rather watch grass grow. oops wrong date xD but why did he left just to join, as seized did? No options? He tried to search for a better team? Good luck! They will keep the same level without CeRq, 100% sure. SHiPZ is a good young talent as well. who's GOD CERQ next team ? Cerq will become tier1 player soon, mark my words m8. So many new faces and teams. Good luck new players and teams. I'M NOT AN OUTLAW, I AM THE LAW! Shipz is a good talent but Outlaws is run by criminals. I wonder what Imperial would be able to achieve if they got CeRq to replace shemeta.